We will respect your time, objectives and privacy. We will be accessible and responsive to all communication. We will manage all the details in the buying or selling process. We have a steadfast commitment to delivering the highest level of service and the results you deserve. Read what our clients have to say about their experience with Premier Main Line Homes here. Whether you are buying or selling a property we are dedicated to delivering Exceptional Real Estate Experiences. 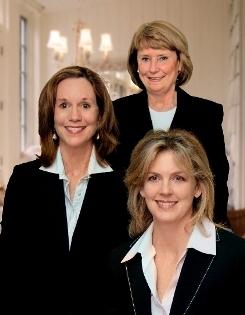 We understand your unique needs and act as your advocate, representing your best interest at all times. 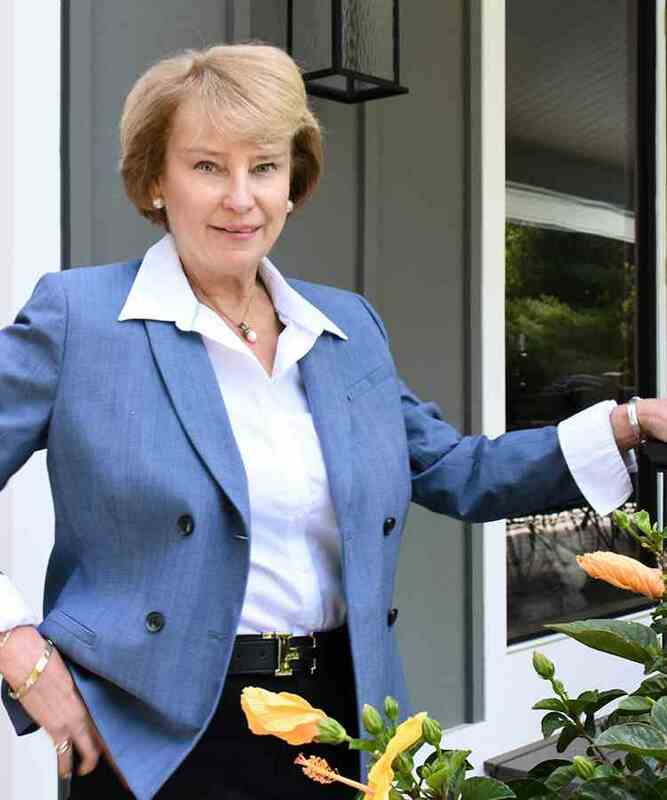 Our service is based on genuine care and respect for our clients, a commitment to building enduring relationships and the wisdom acquired from years of living and selling homes on the Main Line. A home is more than a financial investment. It’s emotional, too. That’s why technology will never replace the skill and insight of an experienced real estate professional. Whether you are buying or selling a home, we can bridge the gap for you, bringing our expertise, guidance, and perspective to the process. Premier Main Lines Homes Team is top 1 % of Berkshire Hathaway Home Services nationwide so we really do deliver "Exceptional Real Estate Experiences". There is no place like home, and for me it has always been The Main Line. I studied and worked in sales and marketing in other parts of the country, but came home to raise my family. When my children were young I worked with my husband, a custom builder and developed a passion and affinity for homes and all they represent in our lives. Real Estate Sales was a natural transition for me. That was 20 years ago, and today, I am older, wiser and still in love with Real Estate and selling the Main Line Life. "Eleanor was a persistent and steadying force during our search. She made the purchasing of our first home a pleasant (and less scary) experience. We love our home--a home she knew would fit us well. She is the ultimate professional, while at the same time she is a great friend and sounding board during the process." "Our experiences with Eleanor (We were returning customers!) have been fabulous. She is very patient and she makes you feel comfortable in whatever decision you make. There was never a feeling of pressure with her, whereas we have experienced that with others. We would definitely support Eleanor is whatever way we could."" "Eleanor, I'm so proud of your business success but also of all that you have accomplished with Peter's Place. Where others might have succumbed to tragedy, you have given a profound and positive gift to the community and our children." As a 40 year resident on Philadelphia’s Main Line, my appreciation for the area and its offerings have only grown. Seasoned realtor with Berkshire Hathaway Home Services Fox and Roach for over 20 years. 8 straight years selected by Philadelphia Magazine as a 5 Star Agent, an award given from my client's reviews. I will personally assist you in all aspects of the buying and selling journey from helping to get your home ready, negotiating contracts, through inspections, and document preparation to ensure a smooth settlement. In addition to my experience and knowledge, is the corporate backing of Berkshire Hathaway Home Services, to stay abreast of the latest real estate trends & opportunities through continuous education and resources. I represent you with the utmost competence and professionalism. Showing and selling houses as well as investment opportunities is a joy for me, an exuberance I look forward to sharing with you! Home buyers and sellers can be assured that CRS Designees like Lynn subscribe to the strict Realtors code of ethics, have access to the latest technology and are specialists in helping clients maximize profits and minimize costs when buying or selling a home. 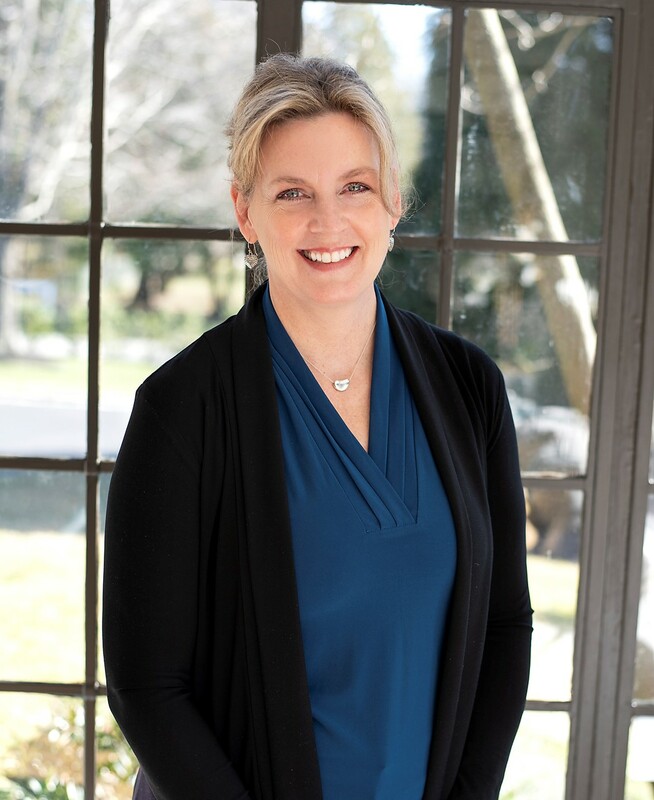 Lynn prides herself on her experience and providing personalized service to her clients. Her marketing background prior to entering real estate has proven to be exceptionally beneficial to today's home seller.